The journey of the coffee from bean to cup mirrors that of a traditional machine. 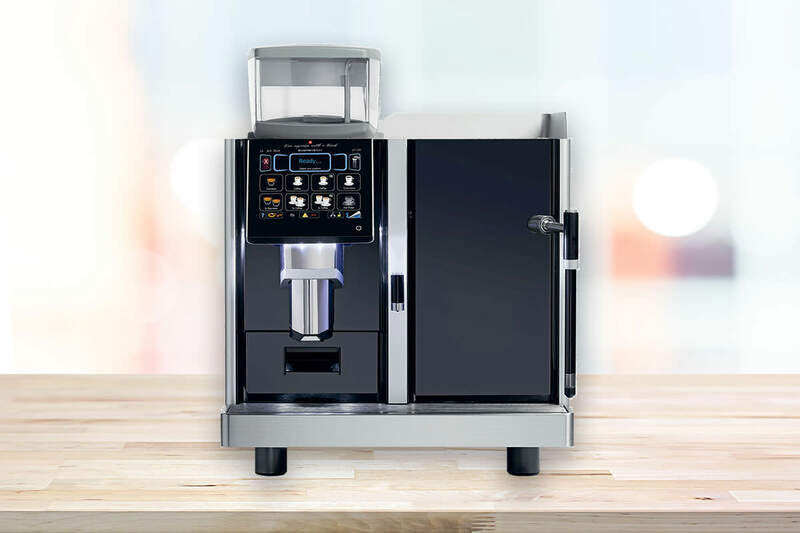 Electronic grinder adjustment, precision driven brewing, thermodynamics and extraction optimization are all part of the process. 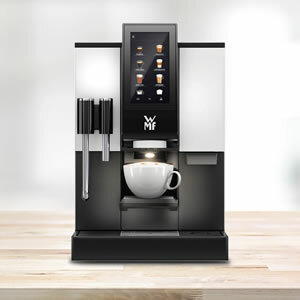 But unlike a traditional machine which relies on the skills of a barista, the Diamond manages the whole process automatically, via the touch pad control. 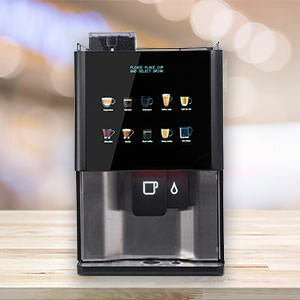 Once the flavour profiles and recipes have been set up on installation, the ‘ eBarista’ system reproduces them faultlessly to a consistent standard every time. 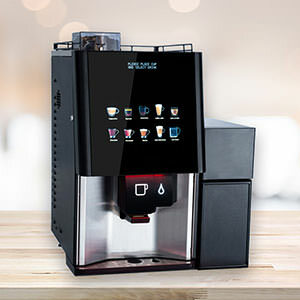 By introducing both steam and air into the process, the operator can produce the micro foam that is so sought after by leading baristas. It’s no surprise therefore that we call these machines the ‘super automatics’. 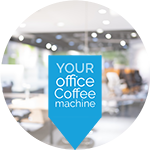 Excited to see how the Diamond bean to cup coffee machine looks and performs in your office? So are we, let's organise a demo.